Scenic Ohio provides many places to escape into the landscape. 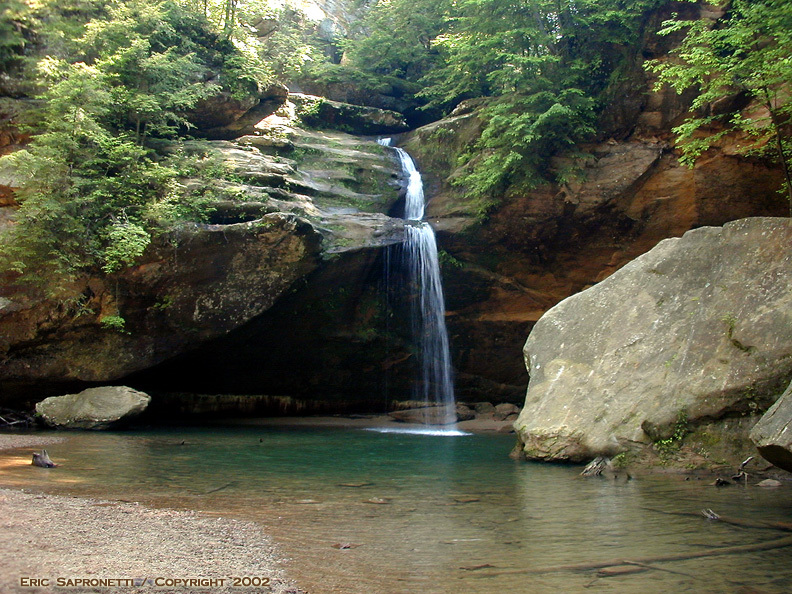 Hocking Hills is a Pristine state park that provides numerous photo opportunities. To download this image, first open the larger, more detailed version of this image. Then right click on the image and save it on your computer.